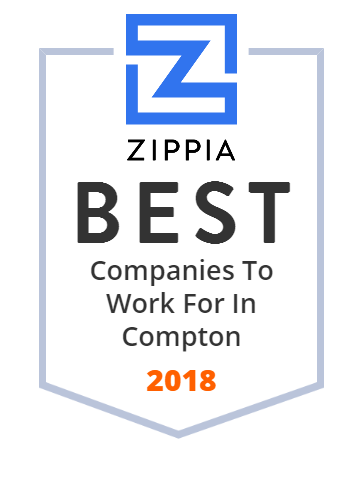 We hand-curated a list of the best companies to work for headquartered in and around Compton, CA using data on salaries, company financial health, and employee diversity. Techmer PM is a leading materials designer and works in partnership with plastics processors, OEMs, and designers to solve their most difficult problems. Gourmet Foods is Pakistan's largest retail chain of food products with headquarters in Lahore, Pakistan. It has seven processing units across the country and over 100 stores in Lahore. The company was founded by Muhammad Nawaz Chattha in 1987. It has outlets in Sargodha, Islamabad, Rawalpindi, Lahore, Multan, Faisalabad, Gujranwala, Wazirabad, Gujrat, Jalalpur Jattan, Sheikhupura. It also has international outlets in London and New York City. Santa Monica Seafood is the largest seafood distributor in the southwest and one of the most trusted sources of seafood knowledge and innovation.